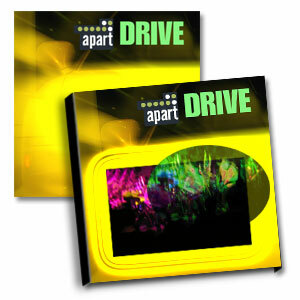 PrintDirectforLess.com offers high quality full color CD insert printing as one of our main products. We are one of the leading CD insert printing companies online, offering low priced full color CD inserts with a 3 to 5 day turn around time which is a direct result of commitment to quality printing services at affordable prices. NOTE: Take advantage of "Full Color Printing" on BOTH SIDES for the "Same Price" as printing full color on a single side. NOTE: Size after folding is 4.75"x4.75"
FULL COLOR CD TRAY CARD SIZES - 5.906"x4.625"
ORDERING FULL COLOR CD INSERTS To place your secure online order for full color CD inserts simply click on the pricing for the quantity of the Full Color CD inserts you wish to purchase. If you do not see the price or quantity of full color CD inserts you wish to purchase, click on the drop down menu to the right of the horizontal pricing structure. This will show you all the additional prices and quantities of full color CD inserts that PrintDirectforLess.com offers.